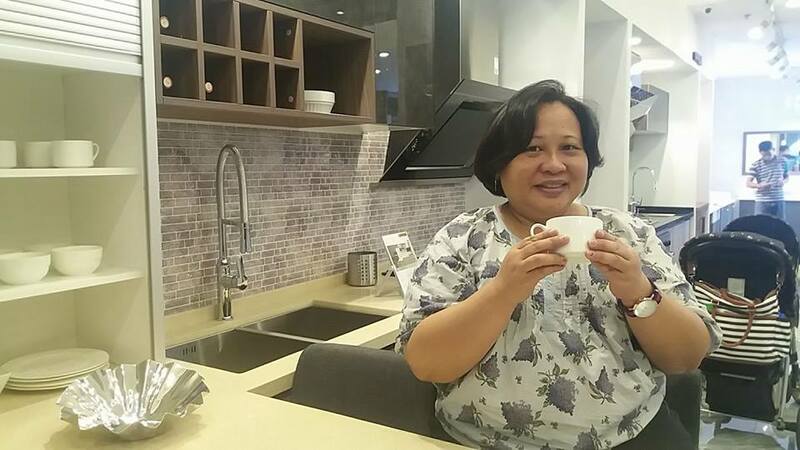 Last December 12, 2017, I was invited by Zomato once again for a sequel to Moms DayOut at CommerCenter in Filinvest City. See my previous visit here. It was nice to discover that there are other fun things to do at CommerCenter. 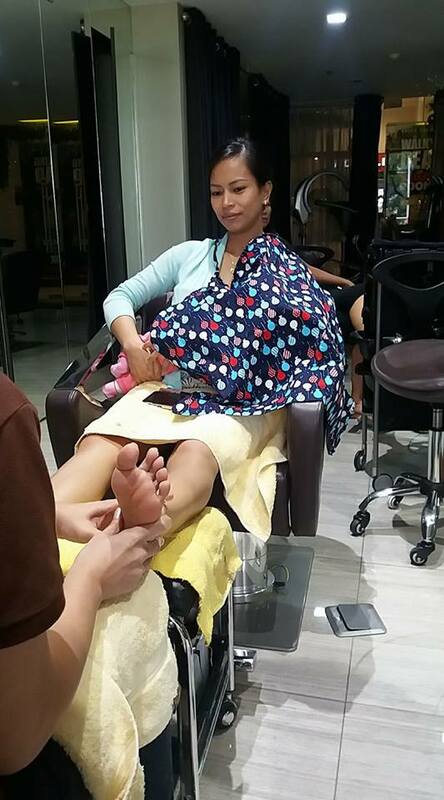 Our first stop was at Fringe Salon, which sits beside the Admin Office of the mall. 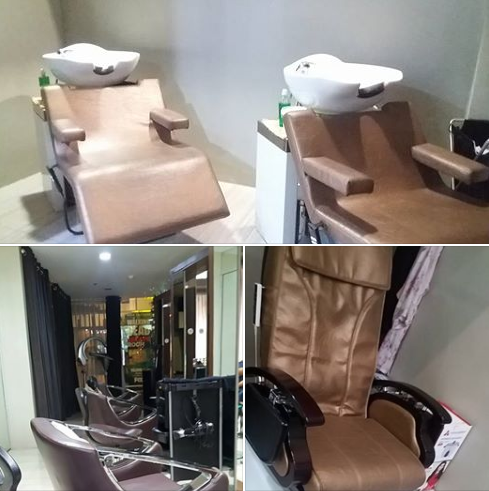 Fringe Salon offers make-up, massage, skincare, and haircare services to cater to your every need. This two-level salon has a private massage room complete with a jacuzzi! The entire place is clean and comfy, with cushioned, reclining seats for customers. After a hairspa experience at the Fringe Salon, we went to Kessaku for lunch. Now, Kessaku had prepared a generous spread for us on this special day. I'm a fan of Japanese food and I've tried some delectable dishes at Kessaku in the past. It was good to be back for another gustatory treat! Kessaku's roll menu is superb! 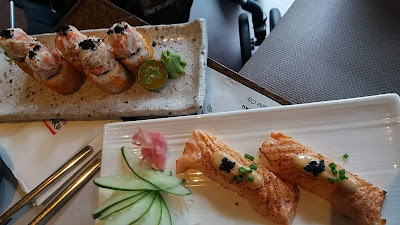 The Salmon Belly Aburi (P 220) was a two-piece salmon treat. It was soft and somewhat juicy with thay melt-in-the- mouth texture. California Maki (P 265) has the sweetness of Japanese Mayo blend that gave it a divine taste. They served a Yakitori Sampler (P 400) which included Chicken , Chicken Skin, Beef and Foie Gras. These Yakitori skewers were savory. Kessaku's take on Ebi Tempura boasts of a light, airy batter that goes well with it's dipping sauce. Angus Prime Chahan (P 285) was a complete meal in itself. The Japanese rice bowl had Angus Prime Beef bigs plus diced vegetables mixed in. 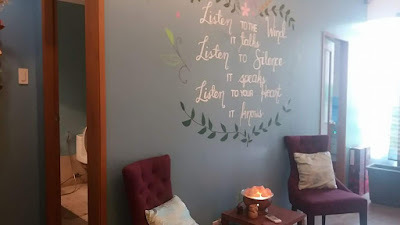 Centro Holistico offer Integrative Health and Wellness for full body healing. They offer Acupuncture, IV Nutrient Therapy plus a host of services. I had a chance to try out their intravenous (IV) vitamin therapy with gluthatione. Dr Fran Bernardino accommodated my request to add in gluthatione after a careful assessment of my medical history. I've had similar IV drips done last year and early this year and I find that vitamin infusions coupled with gluthatione is an effective way to boost my immune system and fight fatigue. I relaxed in a recliner while abundant doses of nourishing vitamins and nutrients flood my cells directly. Since IV therapy delivers 100% of each vitamin directly into my blood stream, it gives an immediate effect. and even h Absorption is completely bypassed! The nutrients I need to heal are delivered right where they need to go and it does away with malabsorption issues. After almost 30 minutes, I felt reinvigorated! I will definitely go back and go for acupuncture next time. 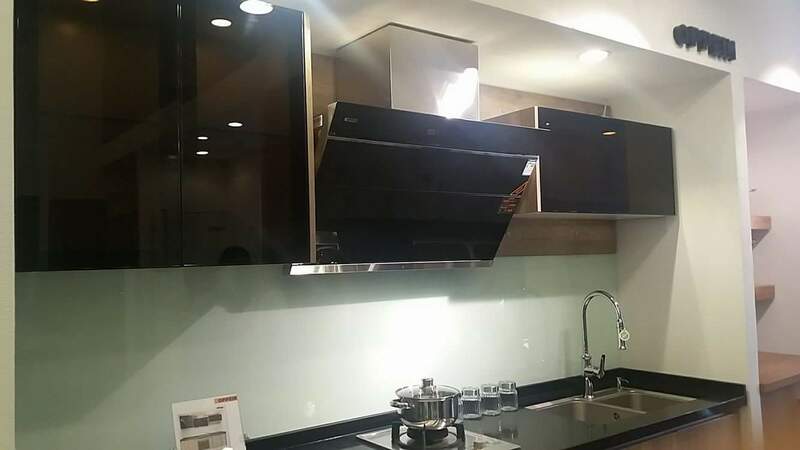 We also got to know China's top kitchen brand, OPPEIN. Known to be the best manufacturer of Kitchen, Wardrobe, Bathroom, Home Furniture, Wooden Door, OPPEIN kitchen makes use of the beauty of minimalist aesthetics. Its simple color assortment emanates a fresh atmosphere and a subtle elegance that is great for urban living. I love the Grey quartz stone laminate countertops and the slide out drawers in the kitchen pantry which makes it really easy to organize and reach food items. The added rollouts to kitchen cabinets help maximize storage space, and provide easier access. It makes kitchen cabinets convenient for you to take out stuff when you need it. 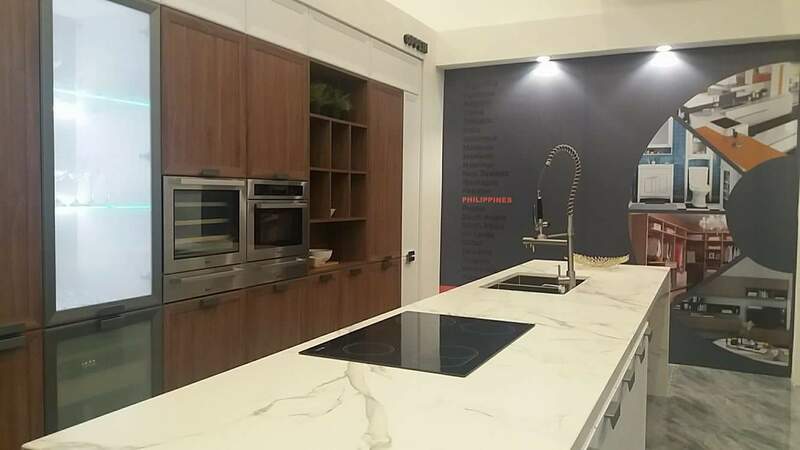 OPPEIN is your one-stop solution for prefab modular lacquer kitchen cabinets. It offers Quartz Stone Countertops, Lacquer and Acrylic Kitchen Cabinets as well. 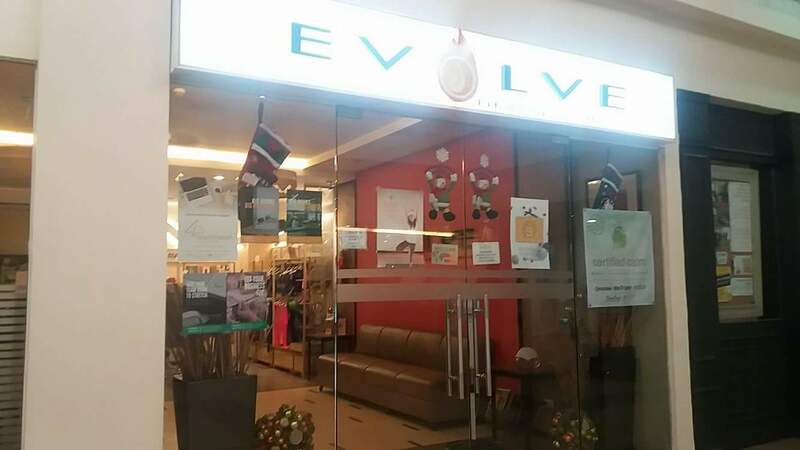 Evolve Yoga gave us free trial coupons to try out hot yoga. Yoga helps keep the body supple and lithe as muscles and joints loosen with twists, backbends and forward folds. And hot yoga is more intense. The heated room makes the heart work harder and the body sweat more. Moms DayOut 2 at CommerCenter was intense indeed! I was one happy mom for one day! Check out the CommerCenter Facebook page for updates and promotions.